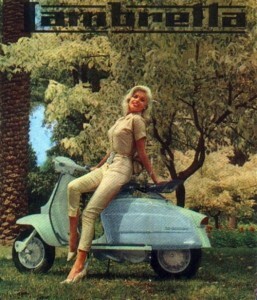 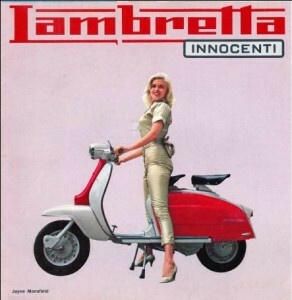 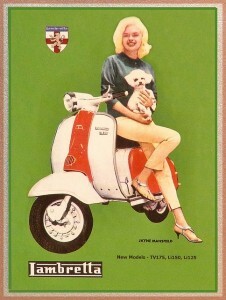 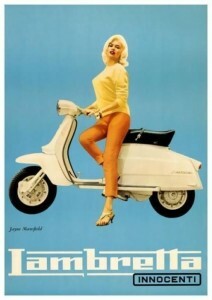 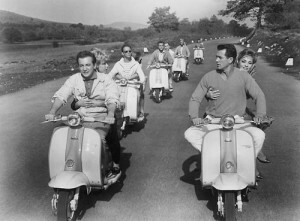 Back in those day a lot famous people like actors and singers were involved in Lambretta scooter marketing. 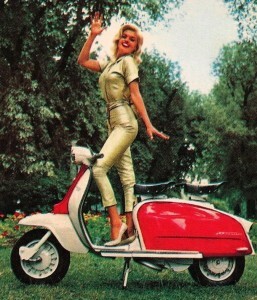 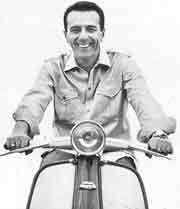 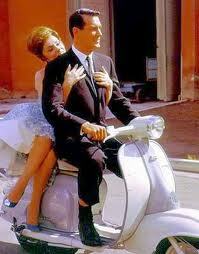 But even today you can spot a celebrity on a classic scooter. 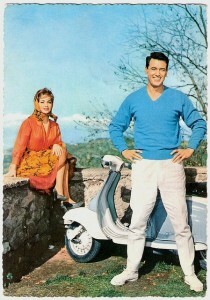 Here are some samples of well know photos.